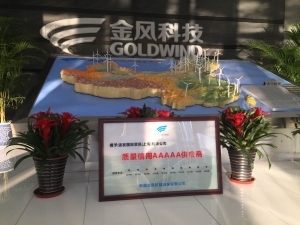 Suffice Industrial Technology Limited | Our customer, Gold Wind, has honored us as their 5A, the top supplier! 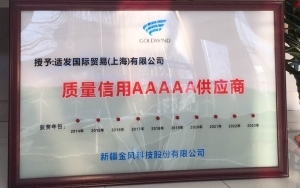 Our customer, Gold Wind, has honored us as their 5A， the top supplier! This inspured our sales team a lot. We will keep this honor and continuously provide the best products and services to customers.